Expense Report Processing is a limited role. As expense reports are being submitted by staff, an approver has the responsibility for approving these expenses. 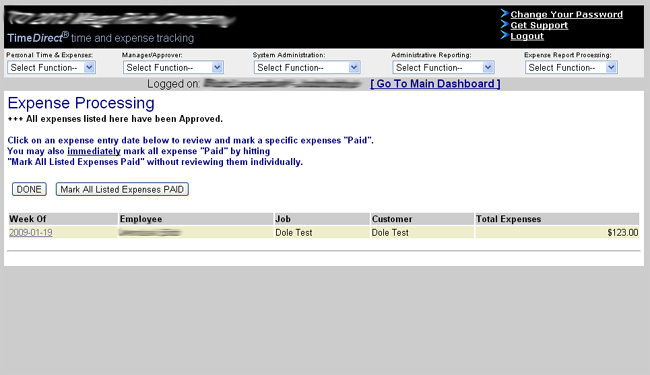 Once the approval is submitted, the Expense Report Processor is responsible for marking the approved expenses “Paid”. 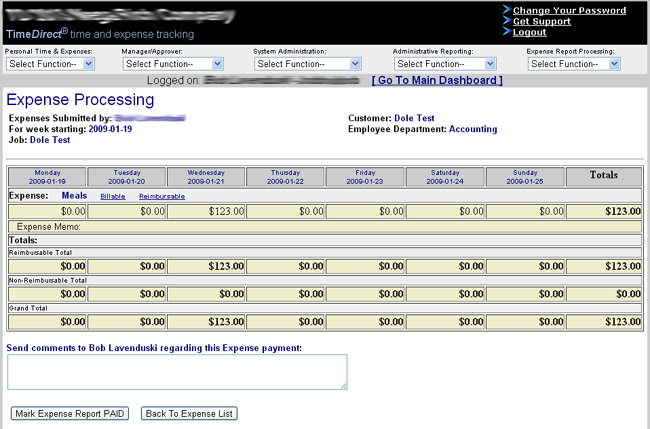 This will give the staff member a good idea of when to expect reimbursement for expenses.